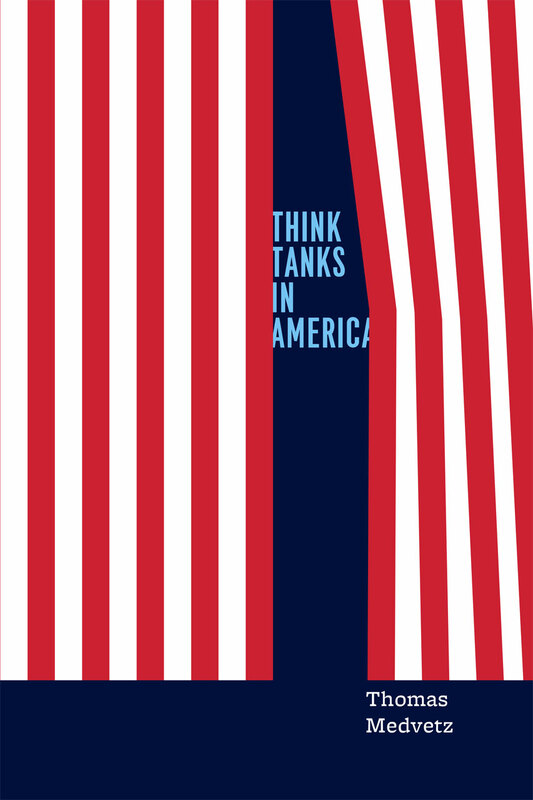 Over the past half-century, think tanks have become fixtures of American politics, supplying advice to presidents and policy makers, expert testimony on Capitol Hill, and convenient facts and figures to journalists and media specialists. But what are think tanks? Who funds them? What kind of “research” do they produce? Where does their authority come from? And how influential have they become? Charles Lemert | author of Why Niebuhr Now?